Germany began its colonial efforts in 1883 during what is known as “The Scramble for Africa”, a time in which multiple imperial powers sought to gain colonial settlements on the continent. During its colonial history, Germany managed to colonize multiple African territories which are known today as Tanzania, Ghana, Rwanda, Burundi, Togo, and Cameroon. These colonial stake-holds allowed for Germany to compete with other imperial powers and strengthened Germany’s economy due to the abundance of resources in these territories. Germany’s settlement in these territories were greatly resisted by the those who were colonized, and many made efforts to liberate themselves. One of the most well-known acts of resistance was the Maji Maji uprising which took place in modern day Tanzania (1905-1907). During this uprising, over 20 different African ethnic groups joined forces against the Germans in an attempt regain control of their territories. This uprising was unsuccessful and resulted in over 75,000 Maji Maji warriors dying but was a valiant effort towards liberation and was one of the first African uprisings that was inter-ethnic. In some cases, uprisings against Germans in power would lead to genocide. After an uprising by the Herero and Nama people of Namibia, General Lothar Von Trotha established an extermination order that read, “Within the German borders every Herero, with or without a gun, with or without cattle, will be shot”. This extermination order resulted in the construction of concentration camps for Herero and Nama people, where many would be murdered, overworked, and starved. Many of the skeletons of those that were murdered were forcefully skinned by women from their tribes and then utilized for anthropological research in Germany. From 1904-1908 an estimated 100,000 – 250,000 people were murdered at the hands of the Germans, resulting in 80% of the Herero and 50% of the Nama people exterminated. 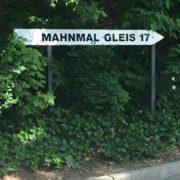 This tragedy is known to many historians as Germany’s “Forgotten Genocide” and is considered the first genocide of the 20th CE. The United Nations Whitaker report even considers it one of the largest genocides of the 20th CE. 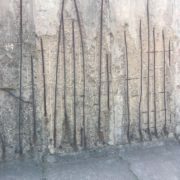 Despite its severity and impact on Namibia and its people, Germany did not officially recognize the tragedy until 2004. Germany’s colonial efforts and legacy came to a standstill after their loss in World War I. Due to the stipulations of the Treaty of Versailles (1919) , Germany was stripped of all of its colonies as a punishment, and the colonies were redistributed among the European Allied Powers. This loss did not deter Germany from attempting to revitalize its colonial empire; during the Third Reich it was one of Adolf Hitler’s many goals. Hitler believed that one of the reasons Germany was so powerful prior to World War I was because of its colonial strongholds. He wanted to galvanize the public interest for becoming a colonial power once more. 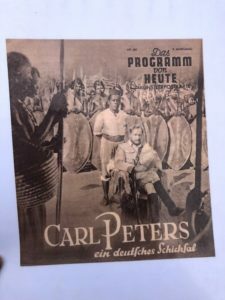 One of these efforts were the productions of colonial films such as Carl Peters (1941), a “historical” and propagandist film that glorified one of the most destructive and brutal colonizers of all time. 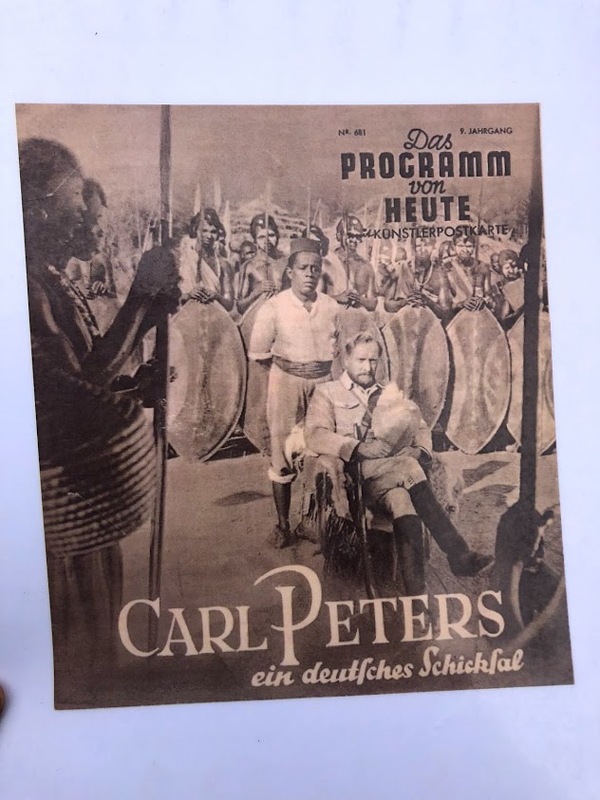 Carl Peters was one of the “founders” of German East Africa (Tanzania) and is also one of the most well-known colonizers in colonial history. During his exploration and rule of German East Africa he was responsible for the mass murder of many Tanzanians and forced prostitution of African women. One of his most brutal tactics was the public hanging of African women and men that were accused of fornicating. He believed that African women were to be preserved for white male sexual desire. The Third Reich, with its expansionist policies tied to race and space, glorified Carl Peters. 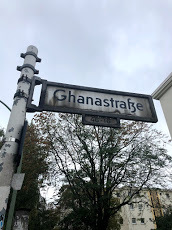 In Nazi Germany streets were named after this brutal colonizer, films were made celebrating his conquests in Africa and monuments were erected, one that is still standing today in Hannover, Germany. Due to this glorification of brutality of Africans, many Africans suffered under the Third Reich. An estimated 20,000 Africans lived in Germany during the time of the Third Reich, most of them were men, who had emigrated from former German colonies as well as French-African troops that were occupying the German Rhineland after the Treaty of Versailles. Africans, along with other German citizens, suffered due to the Nuremberg Laws because they were not of “German” blood, despite Africans having a long history on German soil. Many Africans were restricted access to public and university education and lost their jobs unless they worked in the field of entertainment. Many Africans were utilized as actors in propaganda films reenacting German colonial conquests which was one of the only ways that many of them could survive under the Third Reich. These extremely repressive policies resulted in many Africans fleeing the country, but for those that remained it was a very turbulent time. Extremely racist propaganda that was distributed throughout Germany depicted African soldiers as disease-ridden rapists who represent a danger to German women. 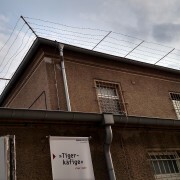 In Mein Kampf, Hitler wrote “the Jews had brought the Negroes into the Rhineland with the clear aim of ruining the hated white race by necessarily-resulting bastardization.” Due to this statement, the children of black soldiers and German women were called “Rhineland Bastards” and over 400 mixed children were forcibly sterilized in 1937. 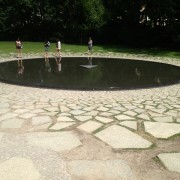 There are also accounts of African people being murdered by the SS or being transported to concentration camps. These actions led to a near non-existent African population in Germany by the end of World War II. Even though Germany has had an extremely destructive past towards the African populous like many other imperialist nations, it does very little to compensate for its sins. 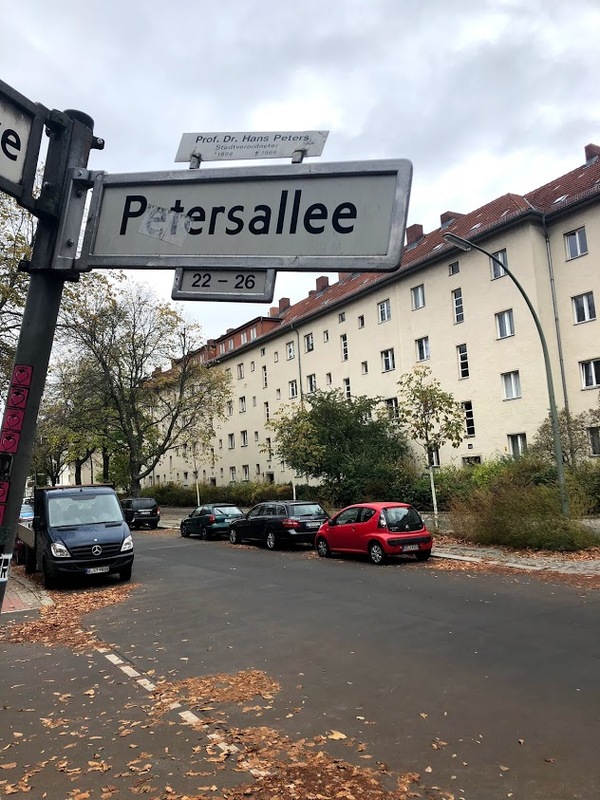 Glorification of Germany’s colonialist past remains in Berlin’s “African Quarter”, where many street signs are named after well-known colonialists and past German colonies, despite extreme dissent from the German-African community, who believe this quarter glorifies colonialism and suffering. In the case of Namibia, the country is currently suing Germany for atrocities committed during the Namibian genocide and is demanding reparations. 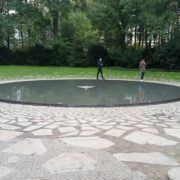 Despite Germany’s current acknowledgment of its part in the atrocity, it refuses reparations because it claims there would be confusion around who is or isn’t a direct descendant of genocide victims. 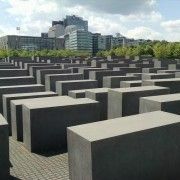 “The German government considers that the use of the term ‘genocide’ does not entail any legal obligation to reparations, but rather political and moral obligations to heal the wounds. We’re sticking to that position,” Ruprecht Polenz, the German negotiator in the Namibia talks said. This despite paying reparations to Jewish Holocaust victims who experienced immense destruction to their communities. There is also currently a continued demand made by Namibia to Germany to return the bones of those taken for German anthropological research so that their bodies can be laid to rest properly. Despite these demands, the German government has only returned a small number of skeletons to Namibia and is extremely hesitant to repatriate more. The German government has done a lot to repress the knowledge of its colonialist past and its ongoing negotiations with past colonies This stance is evident in the lack of education on colonial history in German public and private schools, and through not publicizing its negotiations with its past colonies. 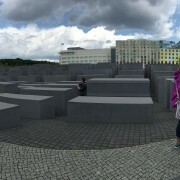 Despite these efforts, there is a heightened knowledge of Germany’s destructive colonialist past, and the country may soon be held accountable for its actions. 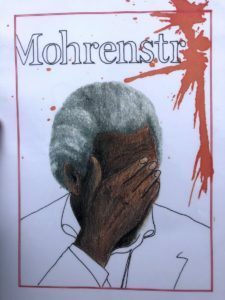 Germany’s colonialist history brings about an extremely important discussion of responsibility and accountability. If Germany begins to proactively deal with its colonialist past will it open Pandora’s box for other “former” imperialist nations to deal with their own past? I believe so, which is why post-colonial nations do not actively deal with their sins, because if they did it would confirm responsibility, which leads to accountability. No nation wants to be held accountable for decimating and setting back another race for its own economic gain, because if it does an economic burden will be placed upon them in order to right their wrongs. Regardless of if a post-colonial nation believes that these economic reparations would be a burden for itself and its citizens, it is the right thing to do. If you are responsible for human rights travesties such as genocide you should be required to compensate your victims. If a nation decides to wipe-out another nation’s people and cannot resurrect their victims, the least they can do is take responsibility and do their best to reconcile their ills. We have yet to see this for done for African nations and Africans Americans whilst they are impatiently waiting and continuously suffering as a result of these actions.